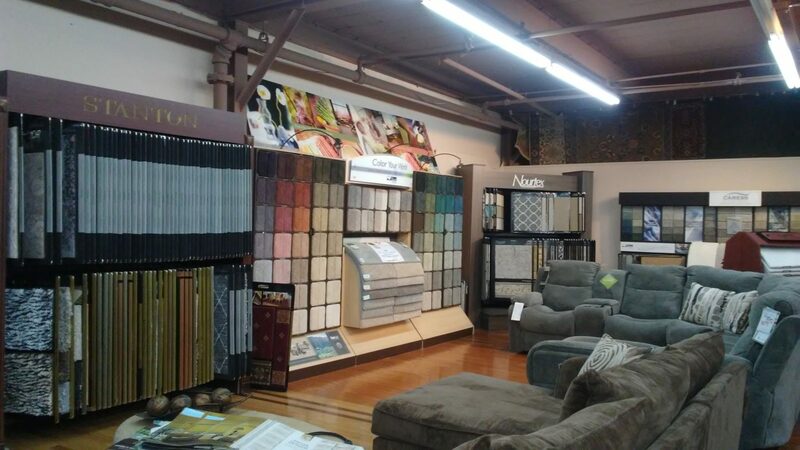 This coming holiday weekend, Floor and Home will be operating on an abbreviated schedule. 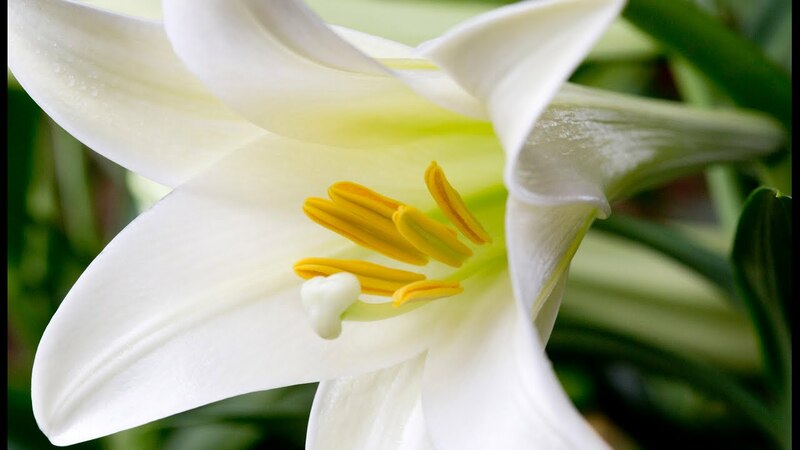 Our hours will be as follows: Good Friday, April 19, 2019: 10:00 am – 3:00 pm Holy Saturday, April 20, 2019: 9:30 am – 3:00 pm The team at Floor & Home wishes everyone a happy holiday with family and friends. 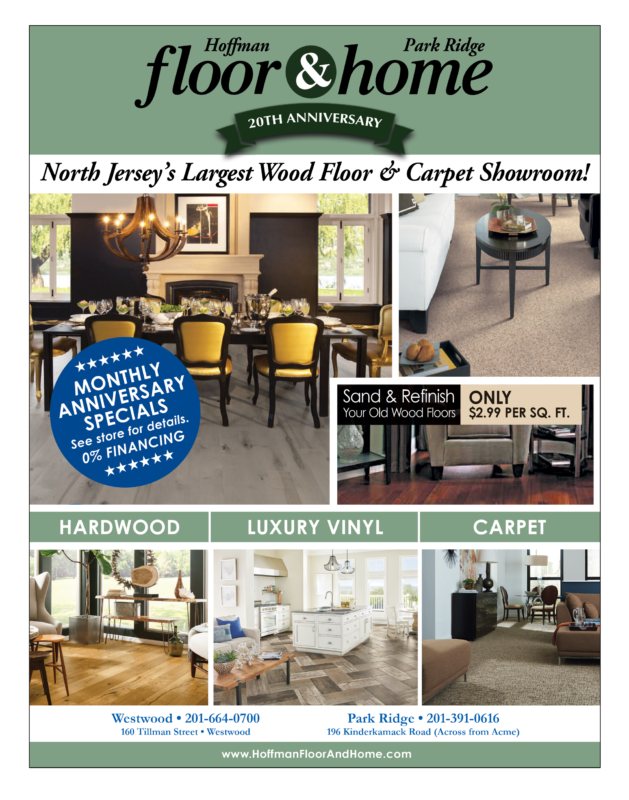 Our new promotion for the month of April has been featured in Northern Valley Living and River Vale Neighbors! 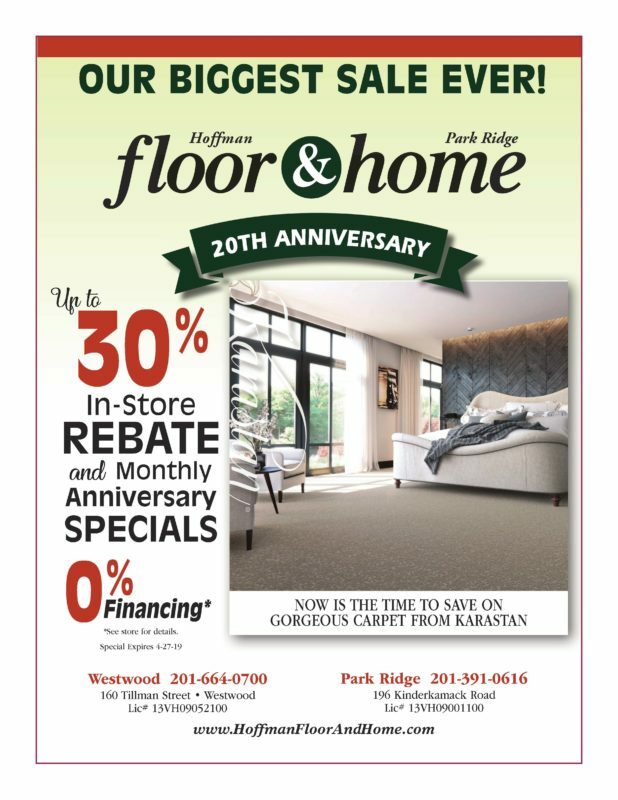 Be sure to check out our Karastan Carpeting promotion and ask about our 20th Anniversary specials!